I love cookies! However we all know they're super fatty and bad for us. Yesterday I decided to do some baking experimentation with cookies using Greek yogurt instead of butter! 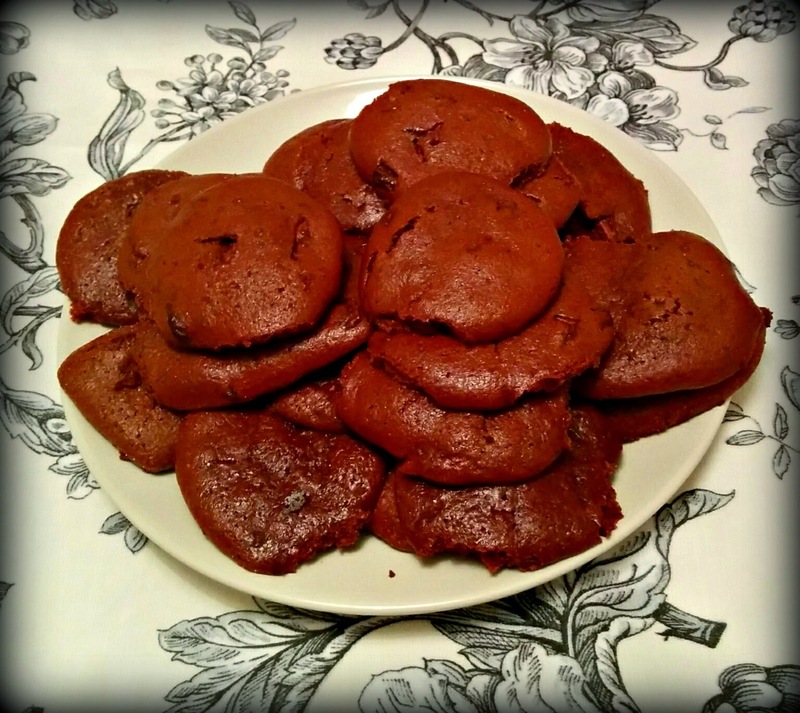 What resulted was a gooey, brownie-like cookie which I was really impressed with and after interest in Instagram I thought I'd share my recipe. This recipe is really easy, you won't even need to get a mixer and scales out. Add in your chopped chocolate or chocolate chips and fold in. Using 2 dessert spoons, blob some onto a baking tray and pop into the oven for 10 minutes. As you can see it makes loads of cookies. Once you take them out, sprinkle with a tiny bit more salt for a cheeky way to make the chocolate really pop! What you get is a slightly crisp, yet gooey chocolate cookie which is similar to a brownie in consistency. So delicious!